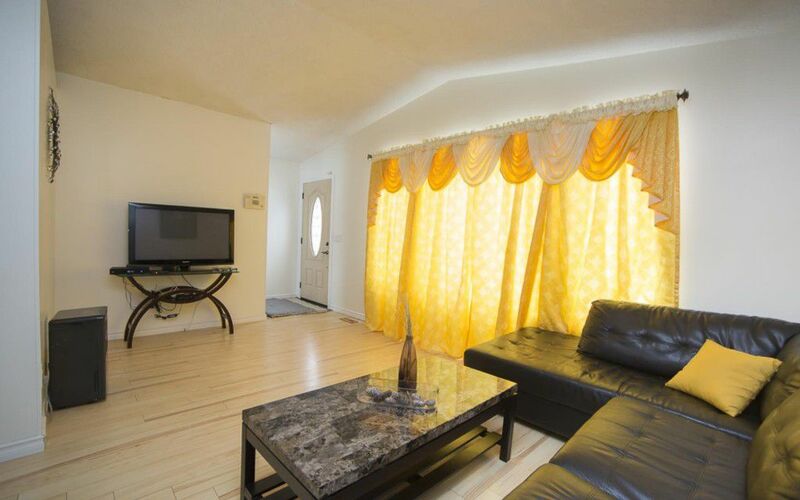 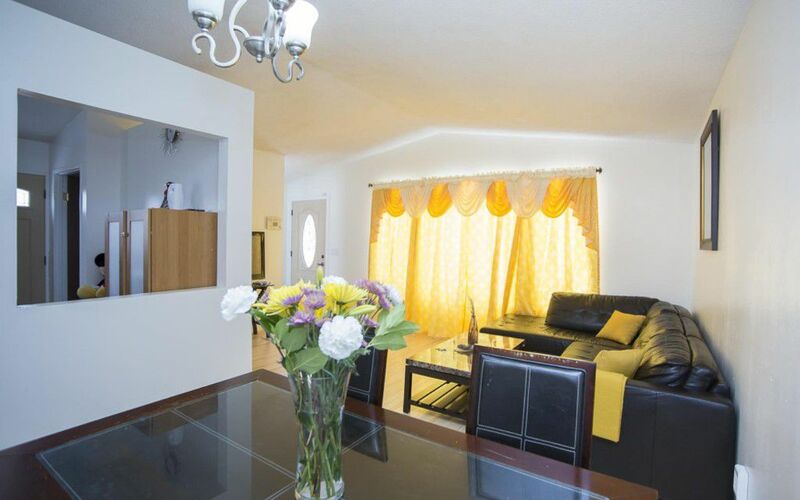 Lovely 3-bedroom home with 2 full baths in Garden Grove. 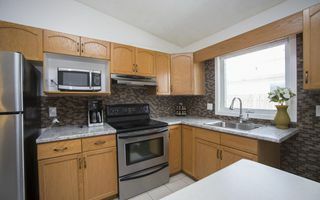 This family home features vaulted ceilings in the living and dining room, eat-in kitchen with new back splash and counter tops. 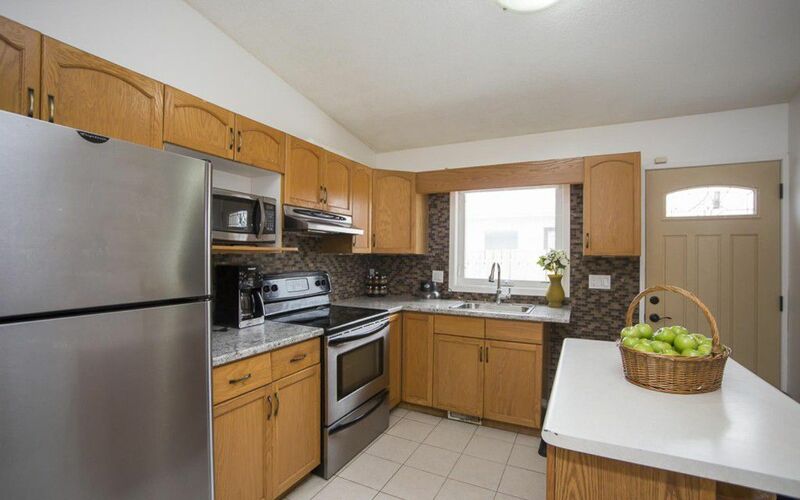 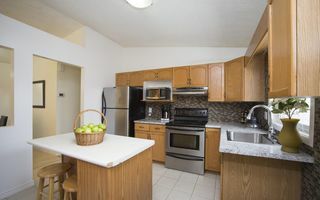 Newer stainless steel fridge, stove,and microwave included. 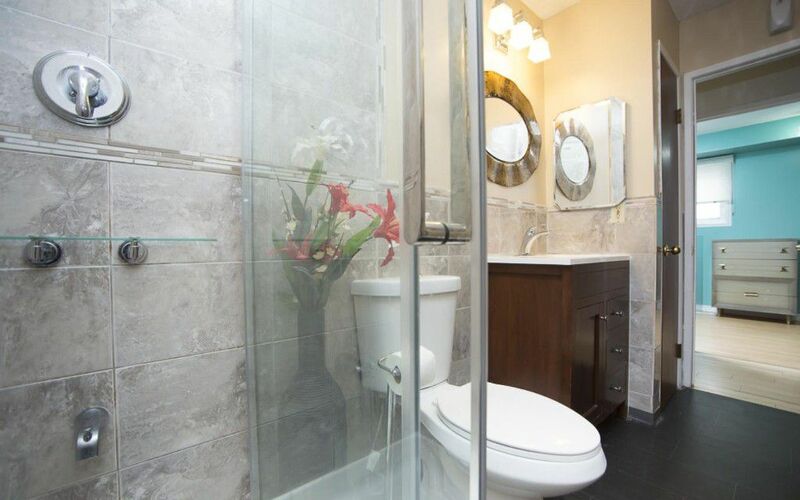 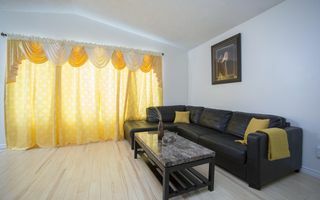 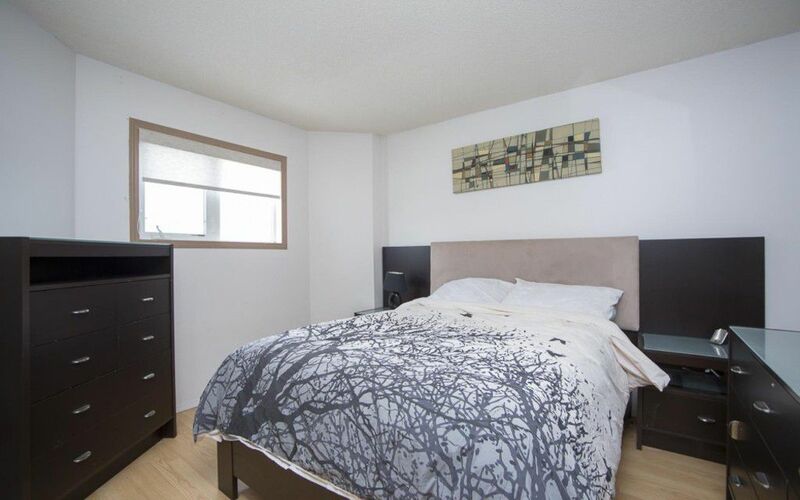 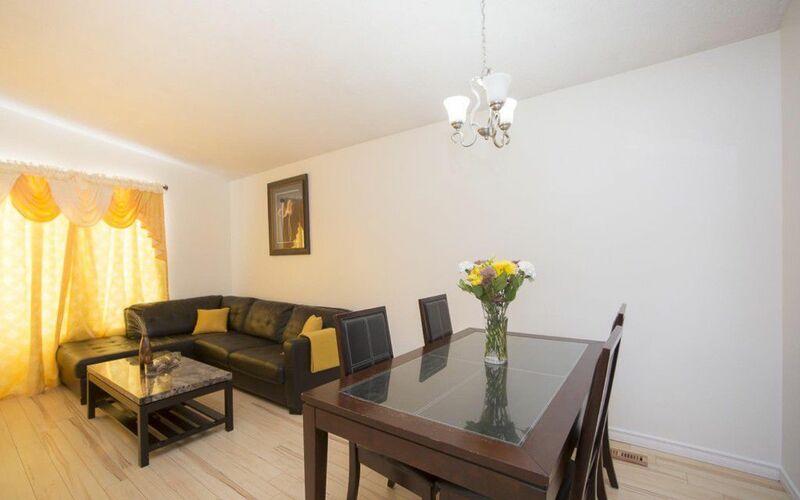 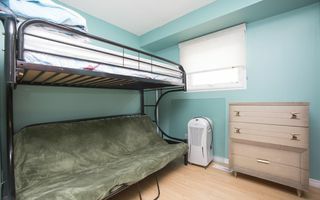 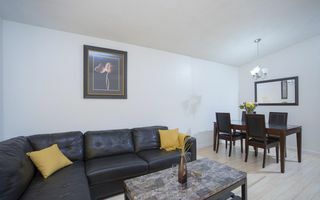 You'll find 3 bedrooms on the main floor and a renovated bathroom. 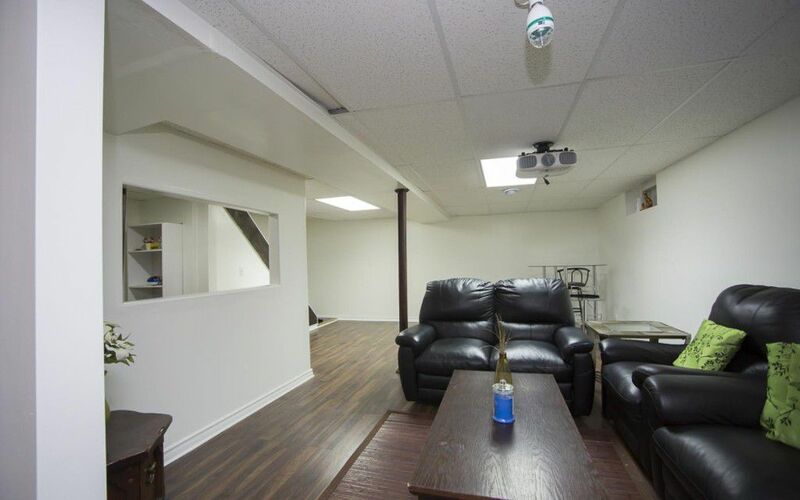 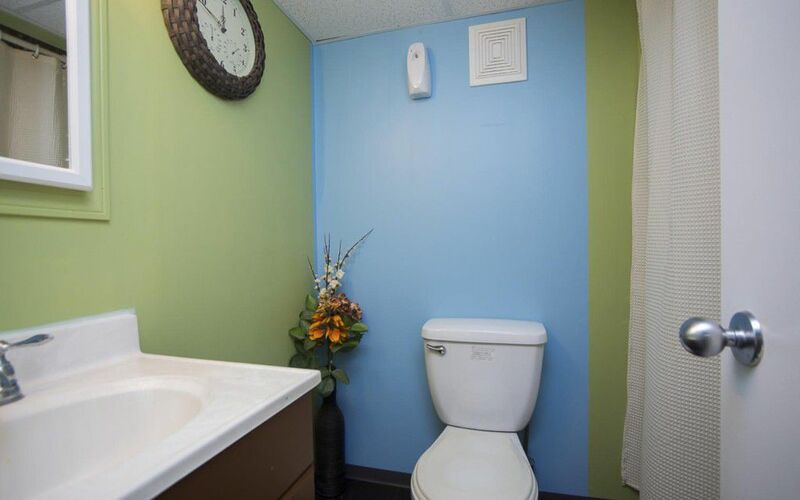 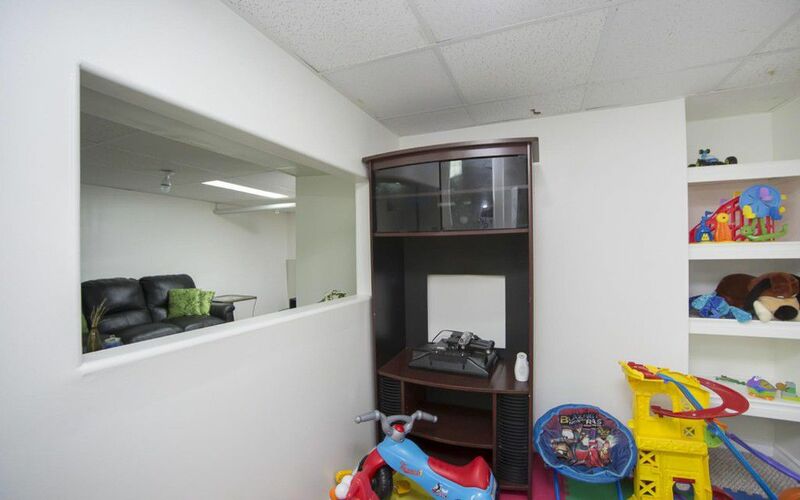 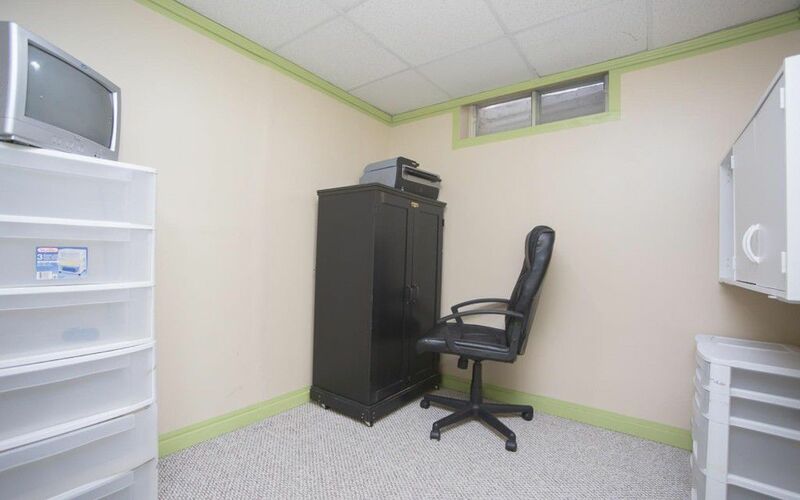 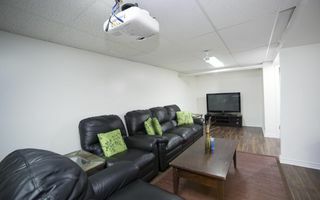 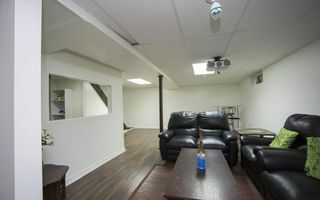 Fully finished basement provides a venue for entertaining friends and family w/ a large rec room an extra room that can be used as an office/den, and another full bathroom. 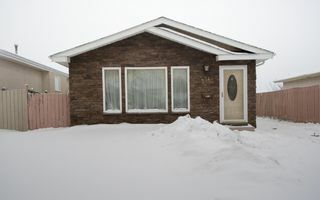 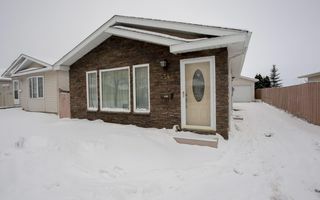 This well cared home also features new laminate flooring, ceramic tiles, doors, newer windows, shingles, soffits, as well a new hot water tank and furnace. Front driveway with a double garage. 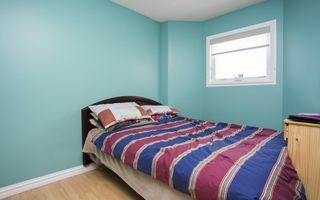 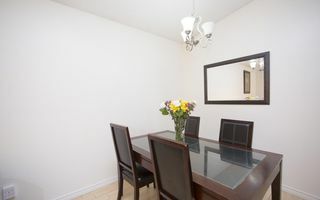 Close to shopping, bus stops and walking distance to schools. 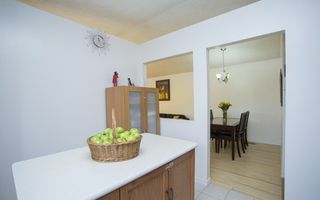 This home is the perfect place for you and your family to live in. ACT NOW!